BudgetPetCare.com is more than just an online retailer of affordable pet supplies. We are pet owners and pet lovers committed to providing easy access to an extensive range of pet care products and flea & tick products. 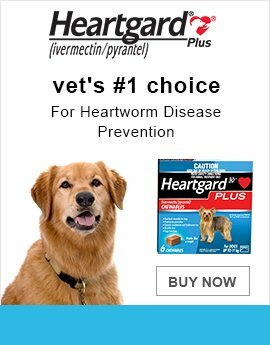 At BudgetPetCare.com you will find a wide range of products from best brands at prices that are much lower than any other retail store or your neighborhood vet. 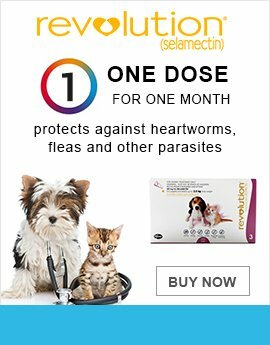 We offer incredible savings on pet supplies, including dog and cat supplies, dewormers, flea & tick products without compromising on product quality or customer service as we buy in bulk from across the globe. Our products are backed by a team of professionals who are headed by our resident vet to ensure that you get authentic products. Our professionals are always happy to answer any query you have related to pet products that we stock. 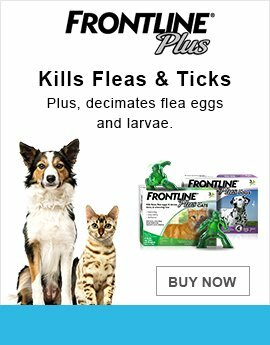 At Budgetpetcare.com, we value your comments and suggestions. So, if there is anything you would like to share with us or if there is a product that you would like to recommend, please email us at customerservice@budgetpetcare.com. We hope that you will trust us to serve you.